See What's Hiding in Your Data. Want to see what’s in your unstructured data sprawl – and where it’s located? 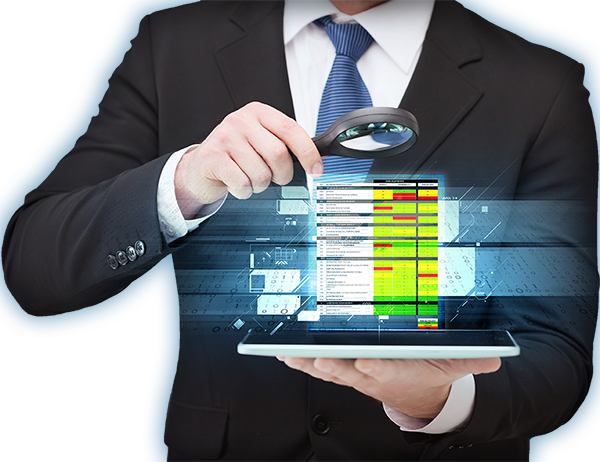 Our specialists will scan and analyze your selected content and report on what we find. We’ll provide an organizational assessment that maps and inventories our findings; quantifies what types of data are being retained; which users and fileshares store the most data; which users are saving content against company policy, etc. And we can also show you how Altitude’s workflows can be customized and automated to solve any problem areas that were uncovered.